Why, oh why did it take me so long to roast bacon in the oven? I finally tried it about a year ago and can’t believe it took me so long. 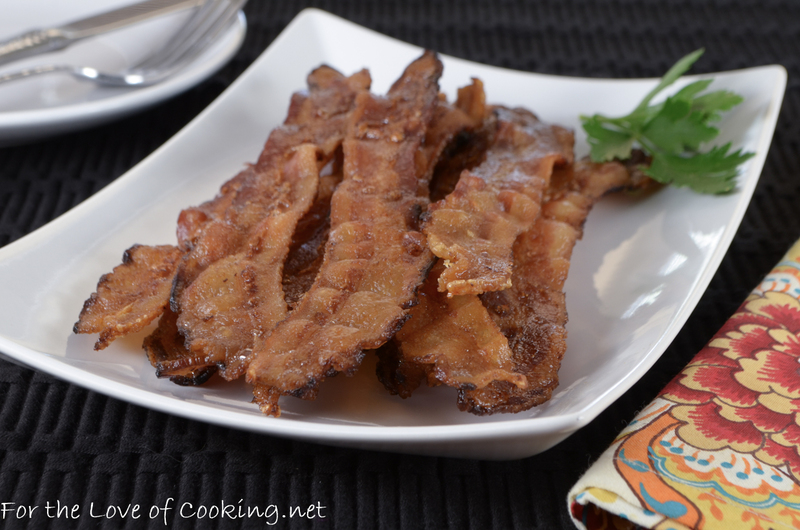 It’s seriously the easiest way to cook bacon! Not only is it effortless, it’s also less messy. I also love that I can cook a whole package in one baking tray and that the bacon cooks evenly. This has been my go-to method of cooking bacon for awhile and I prefer it over cooking it on the stove top. 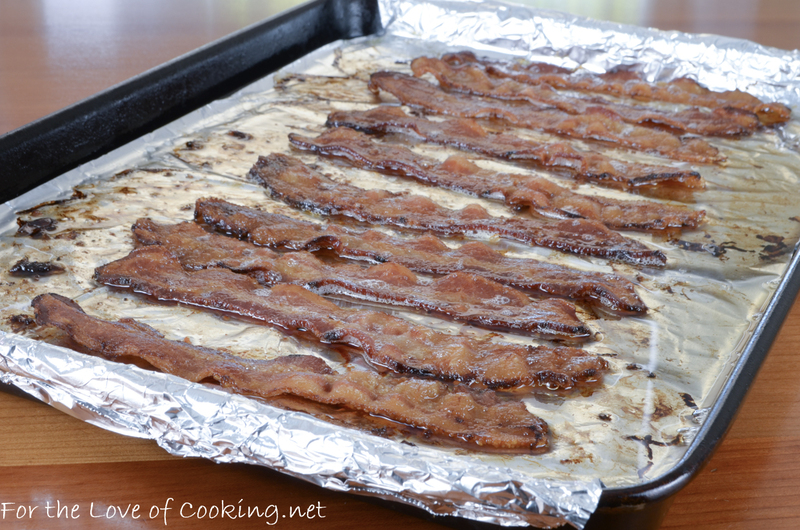 Lay the bacon on a baking sheet lined with tin foil (for easier clean up). 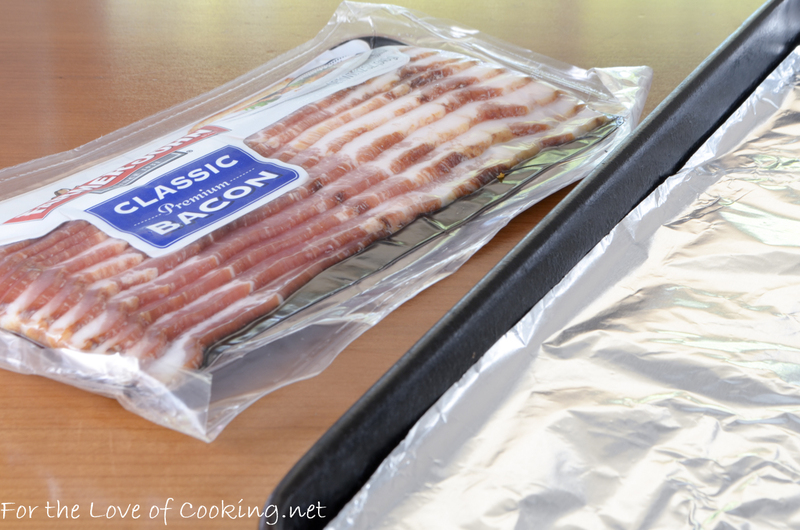 Place into the oven and bake for 15 minutes then carefully flip over, if needed, and continue to cook for 5 minutes, or until the bacon is evenly cooked and crispy. Place on paper towels to soak up the excess grease. Serve and enjoy. Preheat the oven to 400 degrees. Line a baking sheet with tin foil (for easier cleanup). 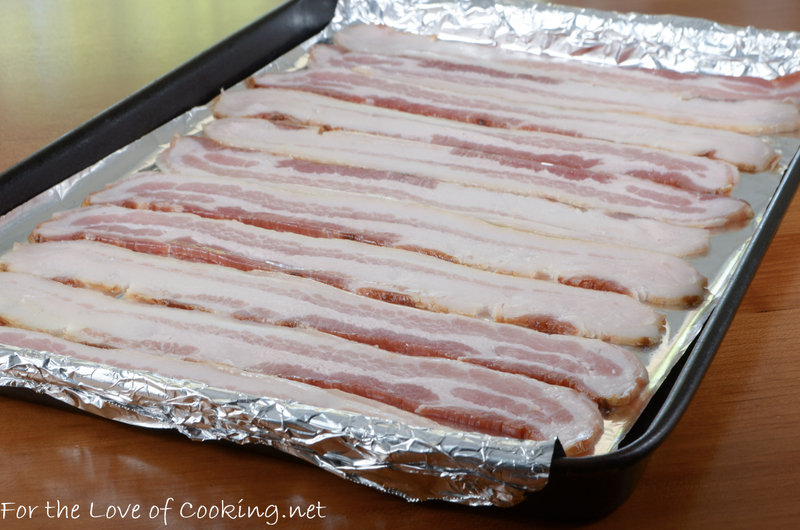 Lay the bacon on the prepared baking sheet and bake for 15 minutes then carefully flip over, if needed, and continue to cook for 5 minutes, or until the bacon is evenly cooked and crispy. Place on paper towels to soak up the excess grease. Serve and enjoy. Beautiful! So crisp and inviting. 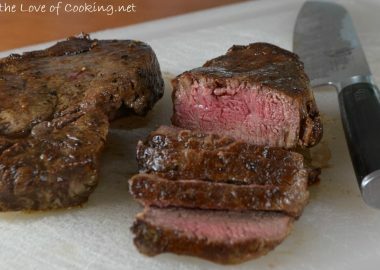 For even less mess, I put mine on a pan just as you did but cook it in the grill which is already dirty on the inside. This definitely the way to cook bacon and the clean up is so much better. I discovered this about 2 years ago and am so thrilled with the way bacon turns out. No more splatters on my clothes! 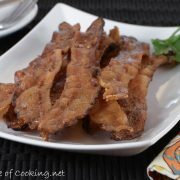 i learned about baking bacon when we would have to prepare oodles of it for sunday brunch at the restaurant–it really is an awesome method and i haven’t used anything else since! They don’t look like they’ve shrunk, don’t they? I love bacon and I hate that they shrivel. Anyway, thank you so much for sharing this.